The Mercedes Benz C-Class W203 Series. Is a compact car with sedan, coupe or family body was manufactured between 2000 and 2008. The third generation of the compact class is distinguished by its especially sporty design that culminates with the presentation of the first Sportcoupé model. Among its technical innovations it is worth mentioning the Sequentronic six-speed automatic transmission. Mercedes Benz C-Class W203 Series (2000-2008) There are 32 products. Owner's manual of Mercedes Benz cars of the C-Class, W203 Series that including models C 230 Kompressor Sport. 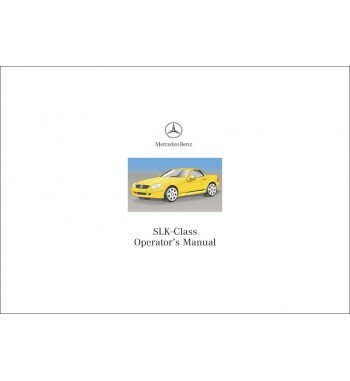 Owner's manual of Mercedes Benz cars of the C-Class, W203 Series that including models C 240. 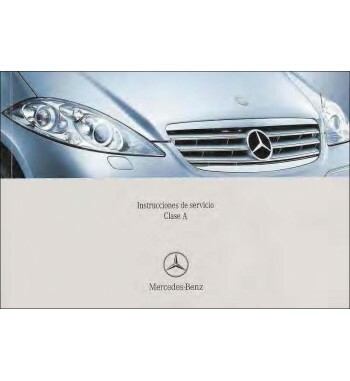 Owner's manual of Mercedes Benz cars of the C-Class, W203 Series that including models C 240 4Matic. Owner's manual of Mercedes Benz cars of the C-Class, W203 Series that including models C 320 4Matic. Owner's manual of Mercedes Benz cars of the C-Class, W203 Series that including models C 320 Sport. Owner's manual of Mercedes Benz cars of the C-Class, W203 Series that including models C 230 Kompressor Sportcoupé. Owner's manual of Mercedes Benz cars of the C-Class, W203 Series that including models C 320 Sportcoupé. 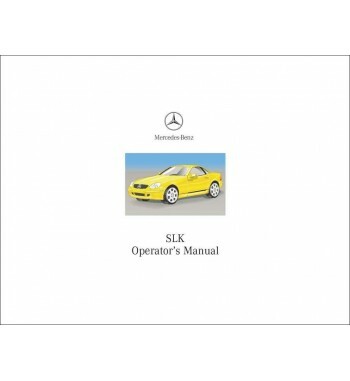 Owner's manual of Mercedes Benz cars C 180 Kompressor, C-Class W203 Series. Owner's manual of Mercedes Benz cars C 200 Kompressor, C-Class W203 Series. Owner's manual of Mercedes Benz cars C 230, C-Class W203 Series.